The Virginia Wine Country Half Marathon is not just a running race, it’s a destination lifestyle experience. Destination Races produces the Wine Country Half Marathon series in renowned wine regions across North America. Loudoun County plays host to this popular event located in and around historic Leesburg, VA, one hour west of Washington DC. 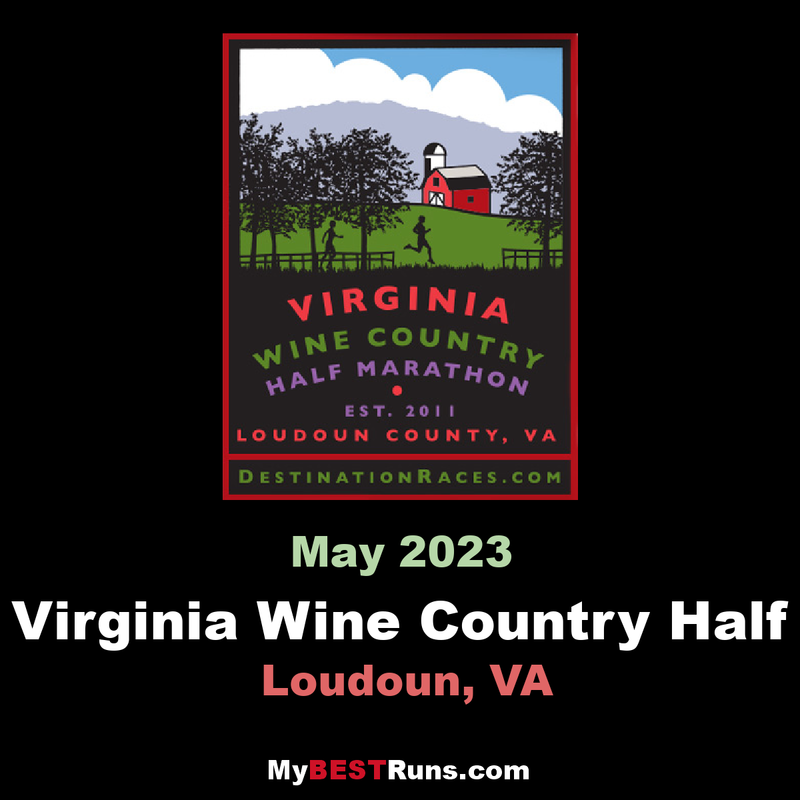 The race starts and finishes at bucolic Doukenie Winery, the perfect venue for hosting the post-race Wine & Music Festival, Presented by Visit Loudoun. This scenic, tree-laden course runs north of the winery on historic byways, passing vineyards, farms, ranches and estates along the way. Come experience the race of a lifetime as we welcome you to Virginia and DC’s Wine Country!. We produce memorable destination running experiences that celebrate life. Each race has its own unique characteristics but all run through scenic wine regions and feature accompanying wine and food themed events showcasing the local bounty. At Destination Races it’s about quality, not quantity. All our races have limited fields and sell out early, by design. We view our customers as our family and friends, and we look forward to each future gathering. 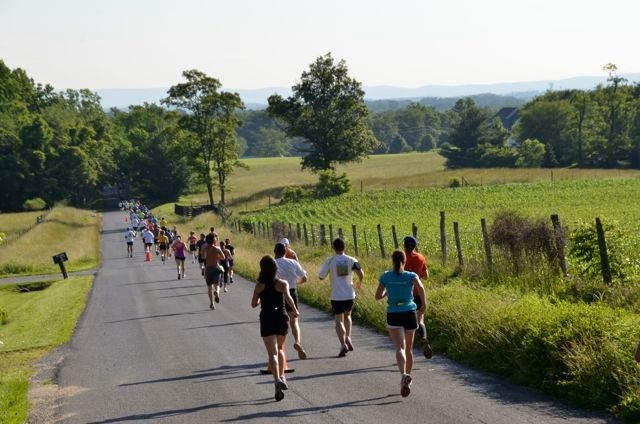 The Virginia Wine Country Half Marathon starts and finishes at Doukenie Winery, offering a scenic 13.1 mile course showcasing Virginia’s historic byways and beautiful countryside. The course passes vineyards, farms, ranches and estates along the way.